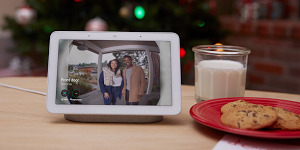 Just in time for the holidays, Google Home Max is now available online from Best Buy, the Google Store, Verizon and Walmart. Max brings together the convenience of controlling your music with your voice, with premium, high quality audio. Google Home Max sounds pretty amazing right out of the box because it’s our first speaker with Smart Sound. Powered by Google’s artificial intelligence (AI), Smart Sound means Max can automatically adapt itself based on where it's placed in the room. There’s no extra setup or testing required. Even if you move Max from one spot to another, it’ll continuously tune itself to the room, so your music will sound one step closer to the studio. Your very own DJ: With the Google Assistant built in, Max is always ready to start your favorite song, pause or turn it up, all with just your voice. Can’t quite remember that name of that famous holiday favorite? Your Assistant can find it with just a few small details. Just ask, “Hey Google, play that song that goes, ‘Chestnuts roasting...’” Or too early for Christmas tunes? Just ask, “Ok Google, play ‘Discover Weekly’ from Spotify’” (for some playlists, you might need a subscription). 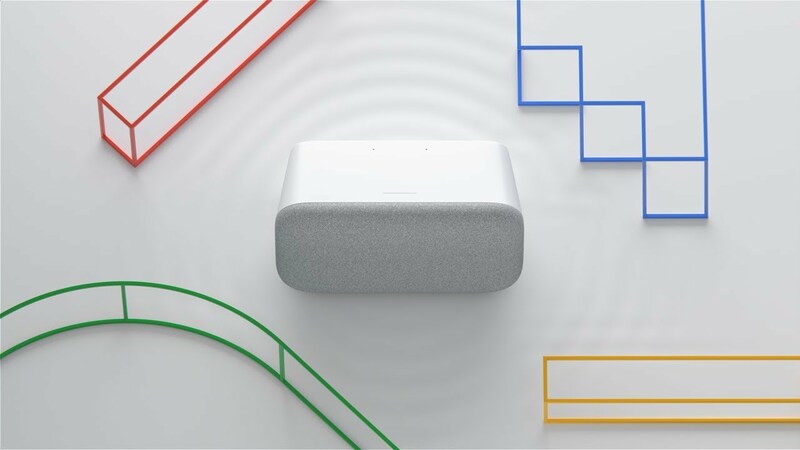 Check out Google Home Max in person at select Verizon retail locations and at the Made by Google pop-up stores in New York City and Los Angeles. This holiday season, Google Home Max is the perfect gift for music lovers on your holiday list. Or maybe it’s the perfect gift from you, to you. We won’t judge.